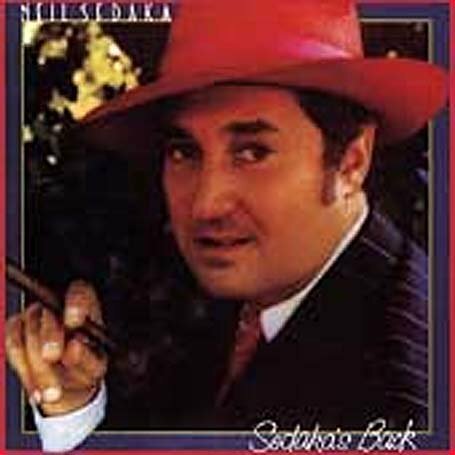 Neil Sedaka was born on 13 Mar 1939 in Brooklyn, New York, United States. 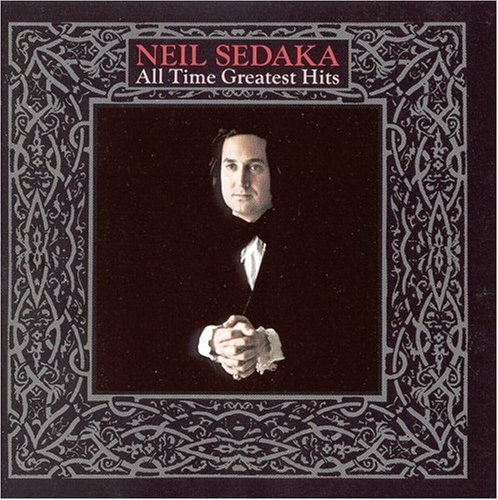 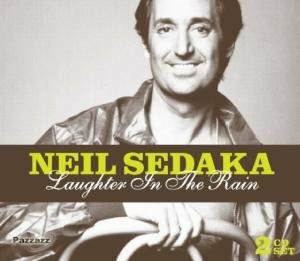 His birth name was Neil Sedaka. 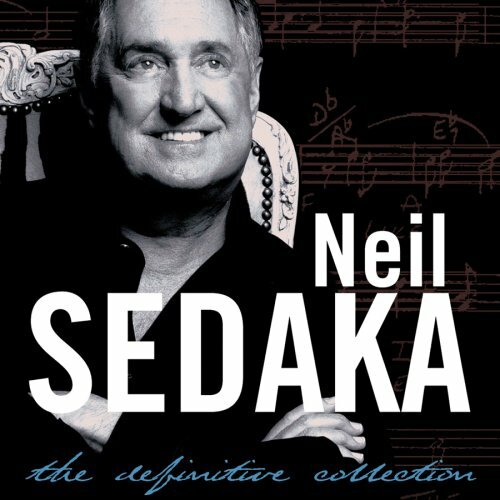 Neil Sedaka is an American pop singer, pianist, and songwriter often associated with the Brill Building. 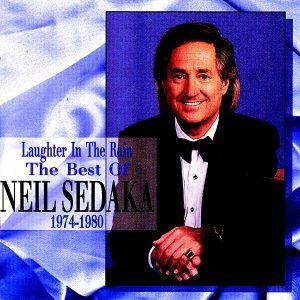 His career has spanned over 50 years, during which time he has written many songs for himself and others, often working with lyricists Howard Greenfield and Phil Cody. 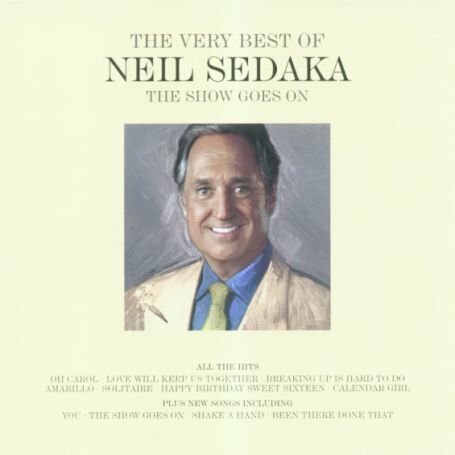 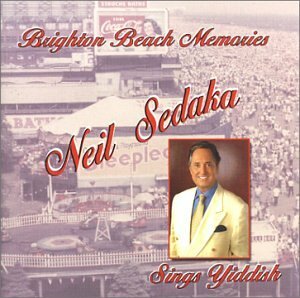 Neil Sedaka released the following albums including Neil Sedaka - All-Time Greatest Hits (1990), Neil Sedaka Sings His Greatest Hits (1992), Laughter in the Rain: The Best of Neil Sedaka, 1974-1980 (1994), Laughter in the Rain: Best of (1994), The Hungry Years (1998), Sedaka's Back (1998), Steppin Out (1998), Tales of Love (1999), Neil Sedaka Sings the Hits (1999), Laughter & Tears: The Best of Neil Sedaka (2000), Neil Sedaka - Greatest Hits (2000), I Grandi Successi Originali (2001), Rca: The Very Best of Neil Sedaka (2001), Platinum & Gold Collection (2003), Brighton Beach Memories - Neil Sedaka Sings Yiddish (2003), Best of Neil Sedaka: Stairway to Heaven (2004), Stairway to Heaven: The Best of (2004), Love Songs (2005), Show Goes On: The Very Best of Neil Sedaka (2006), Show Goes On, The: The Very Best of Neil Sedaka (2006), Laughter In The Rain (2007), The Definitive Collection (2007), Sings His Greatest Hits (2008), Retro Collection (2008), Emergence/Solitaire (2008), Waking Up Is Hard to Do (2009), Flashback (2009), Music of My Life (2010) and Music of My Life (2010).